We understand that you may have questions that we haven't been able to cover on our website, or comments that you would like to share. On the right, you will see the form we have provided to make it easy for you to ask questions or make comments. You will notice that we have also provided a place for you to indicate whether or not you would like to set an appointment with our Senior Pastor, or one of the other pastors or staff members. We also have provided a chance for you to receive updates, flyers, and cards from Open Arms Church. One of our Core Values is "Privacy Honored," so if you choose not to receive those things, we will honor that. 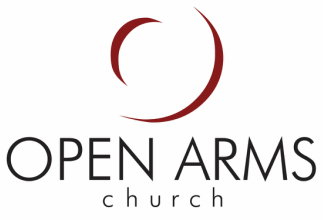 Thank you for checking out Open Arms Church.